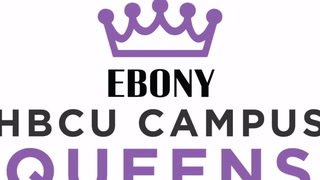 Since attending Bennett College I have been involved in many clubs and organizations on campus such as student ambassadors, student retention team, orientation leader, Student Union Activities Board (SUAB), and Pre Alumnae Council. My career goals are to become a defense attorney and own a law firm. Meeting the incoming class of 2022 has been my most memorable contribution as a campus queen. My new Freshwoman sisters were so excited about Bennett College and what it has to offer to them. I was excited to meet them and learned about their stories of how their journey to get to Bennett has been a blessing. Also being able to speak and bring greeting from the student body at the annual alumnae luncheon. It was joy to meet seasoned alumnae especially the class of 1965.